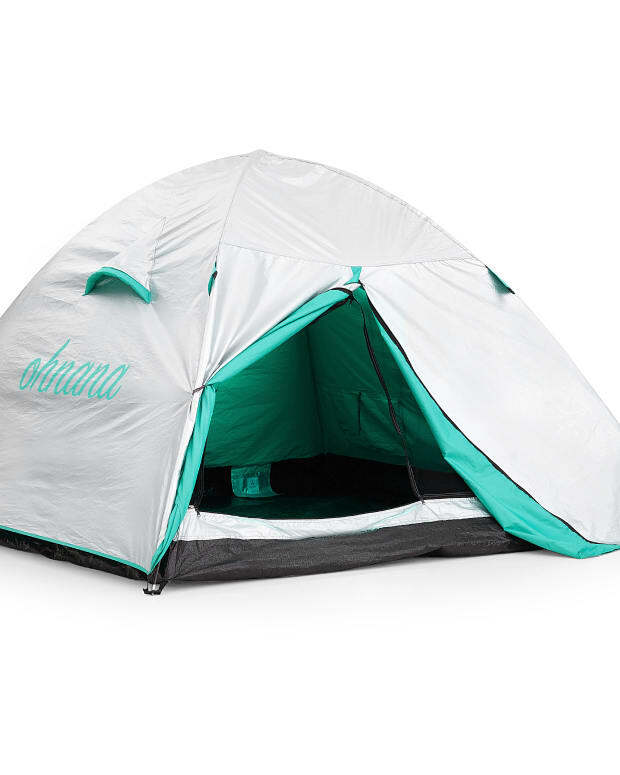 This tent is necessary festival gear. Waking up from your tent being an oven is a thing of the past. This is a common occurrence. You&apos;re at a festival and you fall asleep in your tent around 5 AM because you&apos;ve been out all day and night dancing, frolicking and doing anything else you can imagine dong at a festival. All of a sudden the sun begins to rise and your tent starts to heat up like an oven. Sticky blankets and sleeping bags are so uncomfortable, it&apos;s hard to get any sleep at all at a festy. 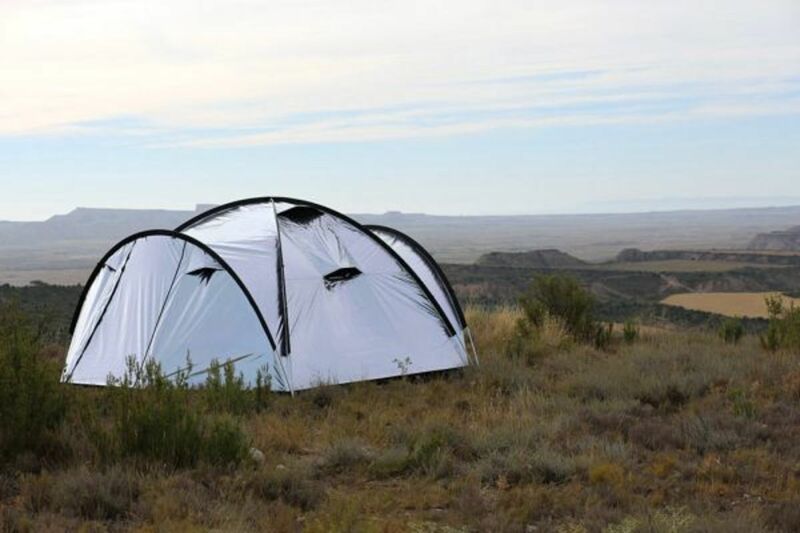 That is until you&apos;ve used this Siesta tent. 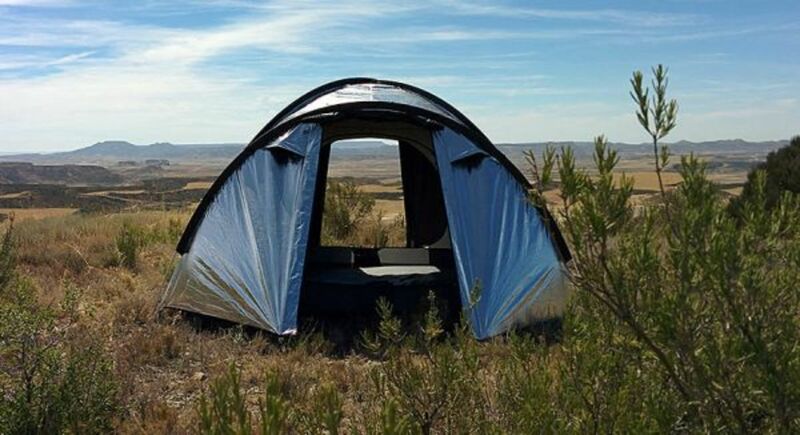 The Siesta 4 Tent by Australian startup Outback Logic LLC is a new tent that is designed to keep the interior cool during the hottest of days. It&apos;s pretty brilliant actually. 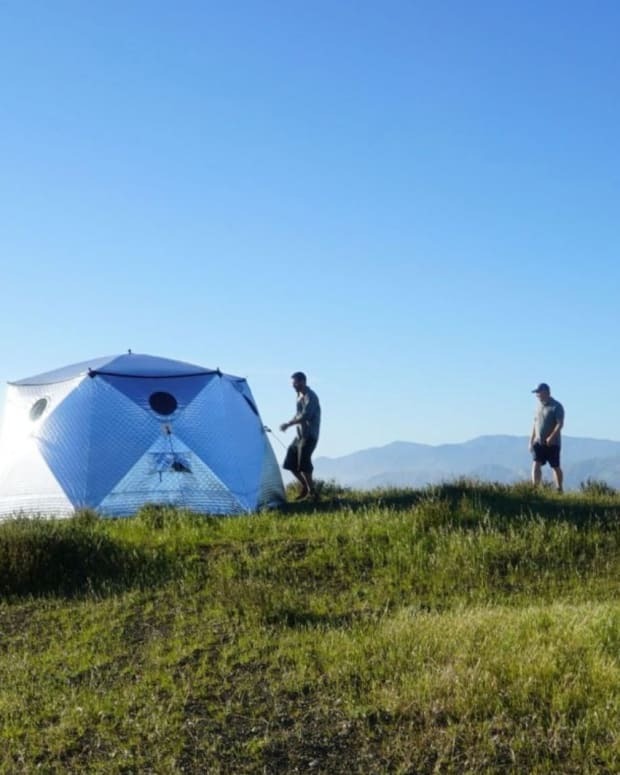 The canvas is made of a unique reflective material that blocks the suns rays from penetrating the tent. I&apos;ve seen people at festivals with reflective sheets over their tents, but it doesn&apos;t get better much than having a tent actually made of this material. 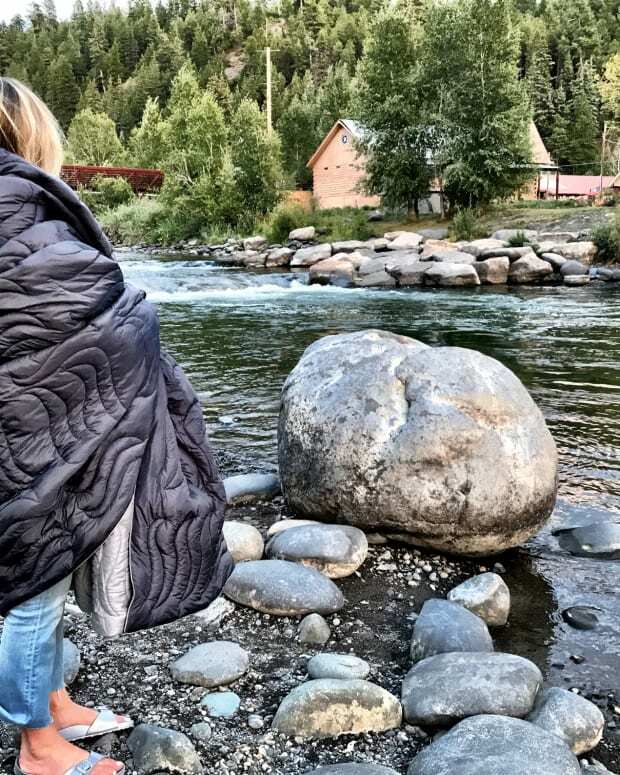 It&apos;s a game-changer for anyone who is nomad during those summer months and travels to multiple festivals. I can imagine getting the best sleep ever and waking up completely refreshed for the next round of madness. The Siesta 4 Tent is a must. To find out more about this life saving festival gear, visit Outback Logic.